This is a blog entry that I would rather not be writing, but after our ride last Friday I felt it would be a good idea to write this entry and tell everyone! I will admit that I was always a NON helmet cyclist during my early years. I thought they were heavy, ugly and I just got too hot so would always opt out of not wearing one unless I had to. 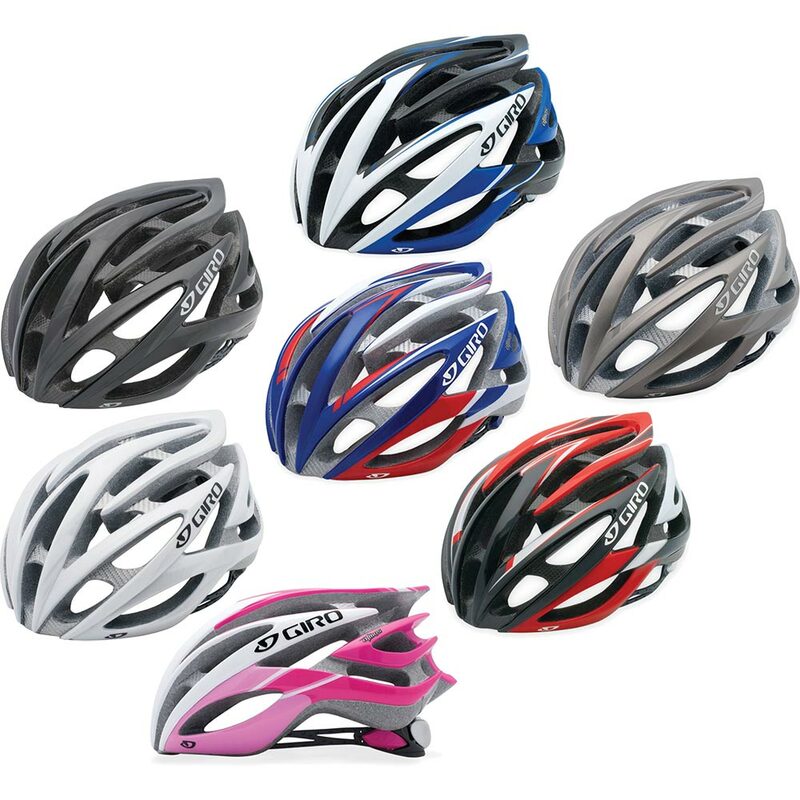 In my defence helmets have come on a lot in recent year getting lighter, better ventilation, better value for money and much more stylish, as apposed to the massive mushroom type helmets from my early years that you could not look good in whatever you did! Above: My girlfriend and I out on a winter ride, both wearing helmets! It was not until I started riding again and specifically started riding with my girlfriend that I started using a helmet. I am actually now quite proud to say I never ride a bike without a helmet on. The reason I am writing this article today is because last Friday I was out with my girlfriend and another friend ‘Peter’. We had driven over to Essex to get out on our first 5 hour ride of the winter and although it was very cold the roads driving over had suggested we would be fine and the roads were safe. We started and although it was really cold and your hands and fingers froze almost immediately we headed out, everything did initially seem fine but after about 30 minutes I heard it………..’crash, bang’. My girlfriend had said she had banged her head hard when she went down and on inspecting her helmet, she had! The helmet had absorbed quite a big smash with the hard tarmac and without it, things could have been a lot worse, I am not sure I even want to think about it! This brings me to the point of this article, we had not long been out riding that morning. We were not going very fast, we are all very accomplished cyclists and in the conditions of the morning were probably riding more cautiously then normal and yet without a helmet the ride could have been a real disaster probably ending up with an afternoon if not longer in A&E! The situation was made worse because it was my girlfriend, but I am so glad she had her helmet on and it just makes me more certain that helmets are the way forward and if you come out riding with me or on any RG Active ride it will be compulsory that a helmet is worn and no excuses! There are some stunning helmets on the market now, to go with every kit or bike and to suit every budget. I personally wear the Giro Atmos (pictured above) and the Bell Sweep R (pictured below being worn by the CSC Pro Team), but there are many other brands such as Spiuk, MET and many more. To finish, I am not going to go on, and on about this subject but I would just like to emphasise how important wearing a helmet is, with roads getting more and more congested all the time so to ride without a helmet is just tempting fate and you can’t even use the excuse that you look like a ‘plonker’ any more……..! I am off now, Sports Personality is on BBC soon and I want to go and have dinner, I will back online tomorrow and will give everyone an update about my recent trips and training, in the mean time ride safe and ALWAYS WEAR A HELMET! Travel, Training, Accidents, Races, Results and more!